No two cabins are alike. Traditional Maine getaway! 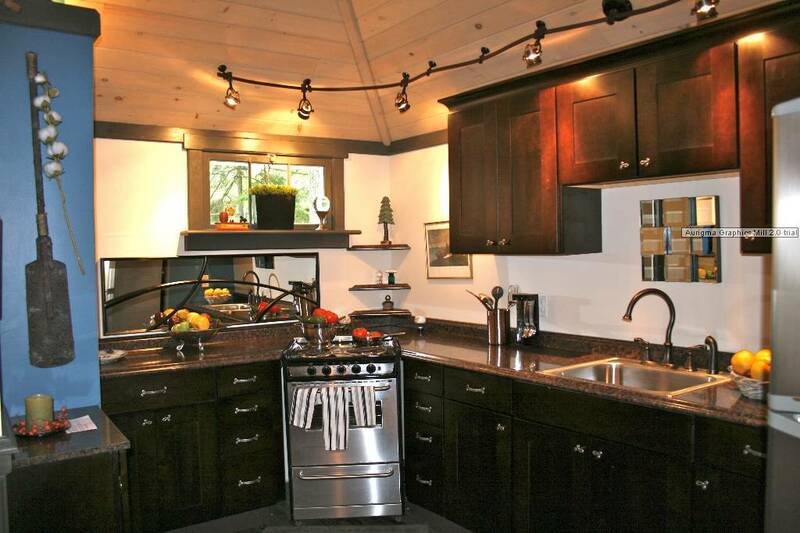 Hinckleys Dreamwood Cottages are part of the rustic tradition of Downeast coastal Maine. At Hinckleys, a family of 2 to 8 people can enjoy the comfort and privacy of its own cottage on Mount Desert Island. If you like country style vacations, select and reserve a one, two, or four bedroom cabin. Your children are especially welcome here! We are located on Route 3, just two miles from the entrance to Acadia National Park. The forest-like setting at Hinckleys will be striking as soon as you arrive. Our 6½ acres are located right on RT 3. Our spacious grounds are perfect for a quiet stroll and hikers can enjoy the one hundred miles of marked trails on Mount Desert Island. We are just a short walk to the local general store, restaurants, and gift shops; and a quick 3 mile ride to the excitement of downtown Bar Harbor. Our rustic, white cottages are tucked away in a woodland setting, and are pleasantly rustic, clean and comfortable. No two are alike. 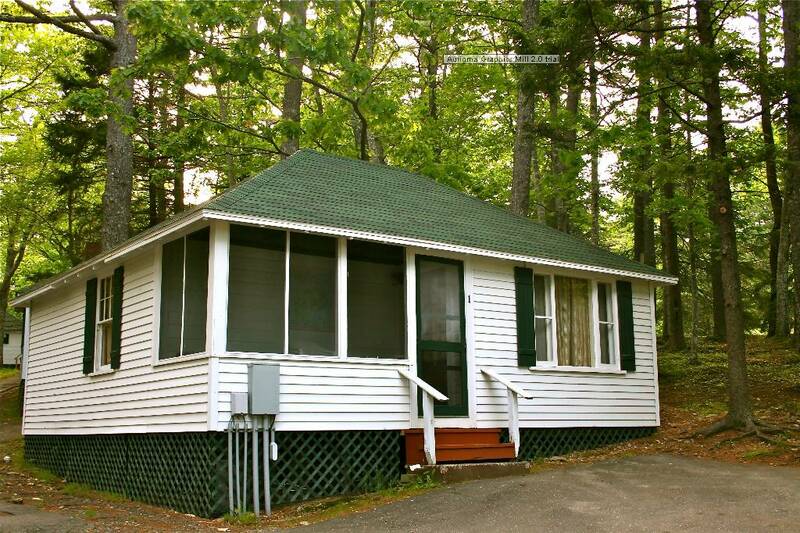 Our 29 units include one, two, and four bedroom cottages, and private or duplex motel cottages. All are private and well spaced from one another, and are shaded by tall pine and oak trees. Each cottage has either Queen or King size beds. Some of our cottages have working fireplaces and screened-in porches.